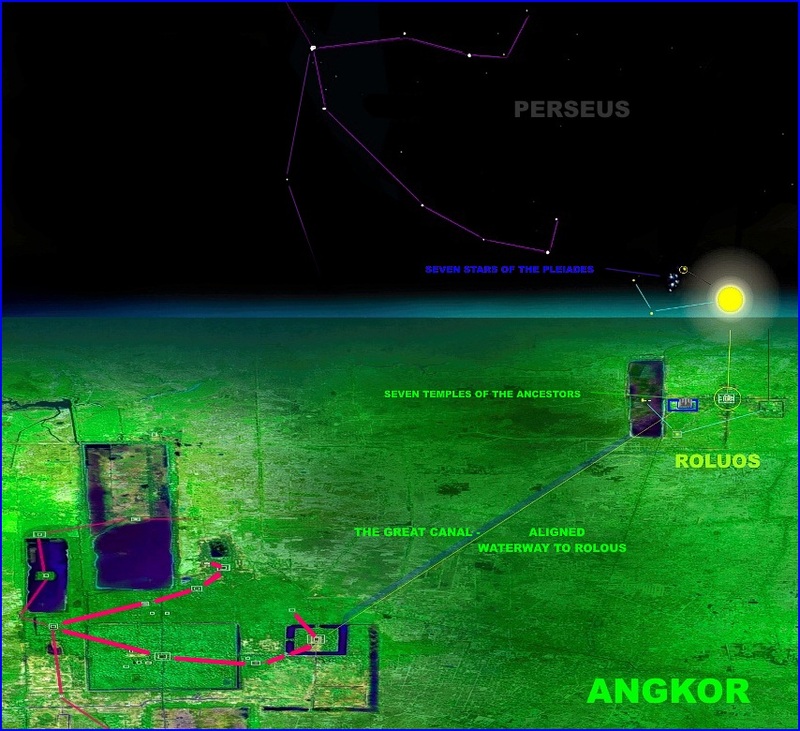 An inscription by King Jayavarman VII in 802 AD claimed that: “The land of Kambu resembles… that of above.” It would be the oldest monuments at Angkor that became pivotal to confirming the author’s suspicion that a star map was also at play in this extensive pyramid field in south-east Asia. The Khmer lost city of the Roluos is understood to have been the first site of settlement for the people of Angkor. The name of these oldest pyramid temples explains it all. 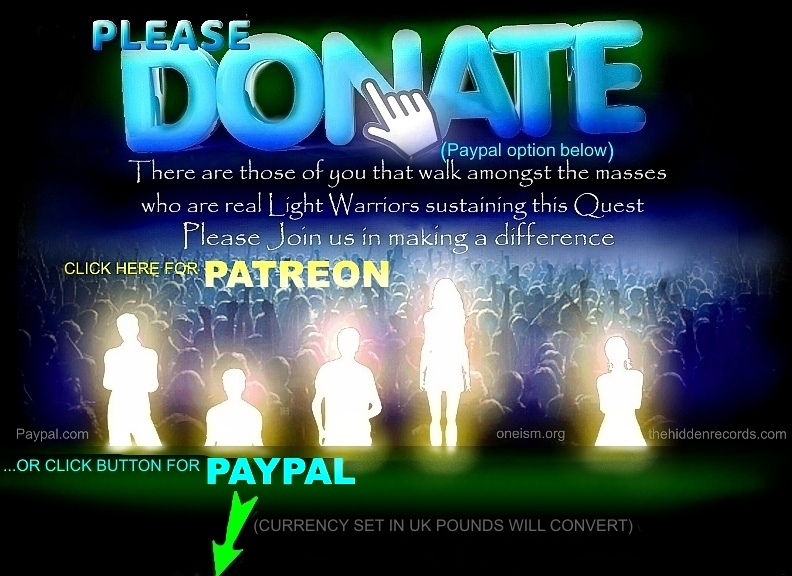 They are “The seven temples of the ancestors”… ostensibly the Pleiades. 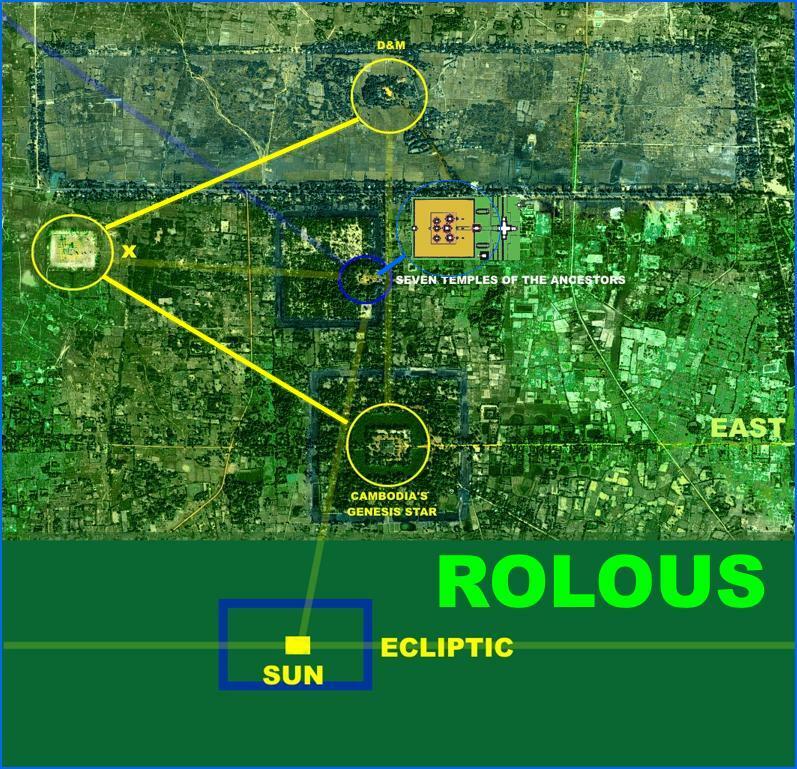 It turns out that Roluos is the ‘x’ that marks the spot in the vast Angkor pyramid field. However, unlike the Giza pyramids, which replicate Orion as a location pointer, in this instance another constellation does exactly this. The reason is depicted in the next image. It is the first to rise in the East and shows the way to the Pleiades as it first appears over the horizon! 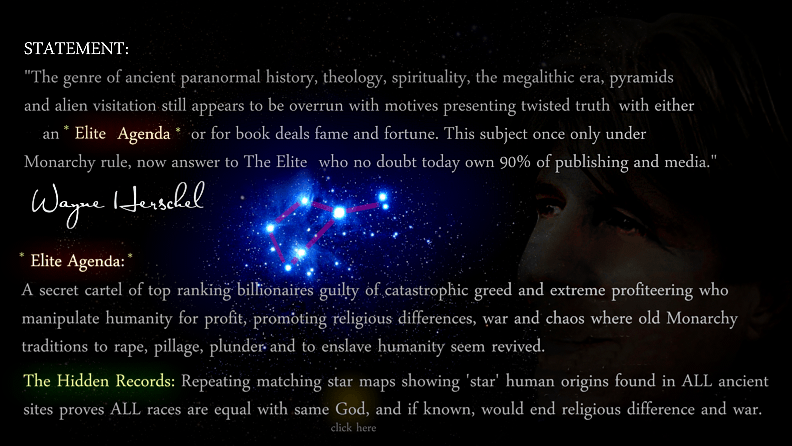 Unlike Orion which follows after the Pleiades are already up high in the sky when rising on the horizon. 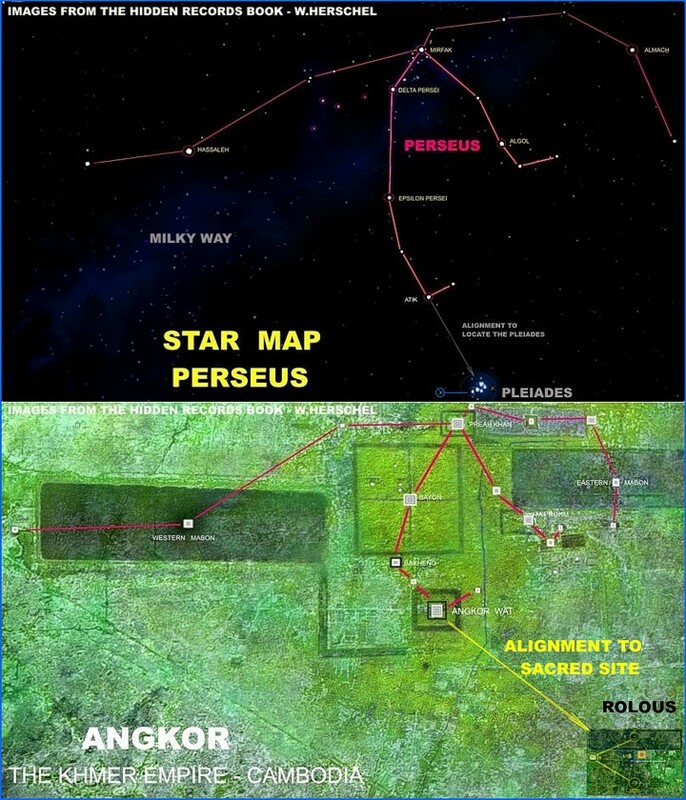 The entire Angkor complex appears to be an exact match for Perseus, as a celestial location pointer to finding the Pleiades… and hence the pyramid temple that represents the mystery star. Here is the breakthrough... the Pleiades rising in line with the causeways at Rolous face East always have the constellation of Perseus showing the way to it as it appears on the horizon. This rising on the horizon is the same obsession in Egypt. Here they choose Perseus only because it appears before the Pleiades rises as if to announce it is about to rise... with its ancient star of the ancestors! The rising of the Sun with the Pleiades also occurs on a set day as it does with the secret of the Washing DC monument... but not on the 4th of July... Click here for this secret with the Key of Solomon... but 6.15 on the 10th April. It celebrates the birth of the Sun so to speak with the star of their ancestors.... near the seven temples of their ancestors representing the Pleiades at Rolous. More will follow here shortly discussing the ecliptic representation and other sacred days and the solstice.